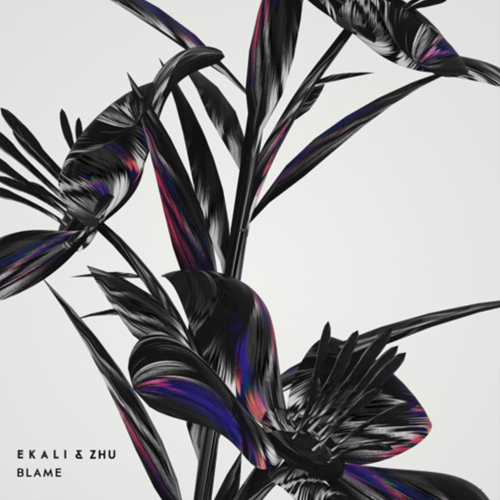 The OWSLA label is ending the year on a high note with Ekali and Zhu‘s heavy-hitting collaboration, “Blame”. Ekali’s dark production is perfectly complimented by Zhu’s falsetto vocals, and the way the beat builds into the aggressive, brass-laden drop is incredibly gratifying. Needless to say, both of these guys brought their A-game on this one. 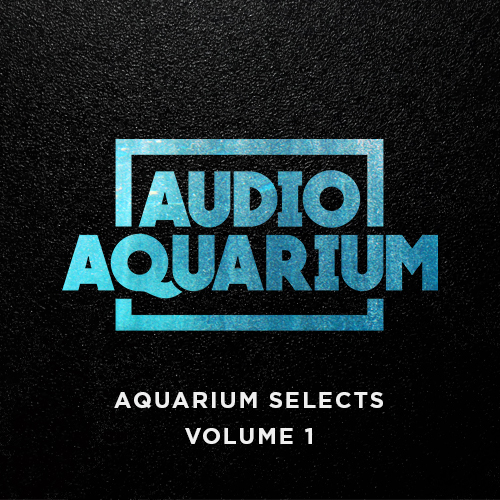 Grab a free download here, and check out more tunes from Ekali and Zhu on SoundCloud.